Nearly all growing companies attempt to diversify and expand into other segments of the market, yet very few do so as boldly as Kingston did. They are one of the oldest companies in the PC business but were almost exclusively focused on memory-related products. Even after they founded HyperX, their “advanced” or “gaming” side-brand, the company remained almost exclusively focused on RAM and flash memory products. However a few years ago, HyperX took a leap of faith and decided to diversify their products range to include gaming peripherals. They initially released a single mechanical keyboard, the Alloy FPS, a keyboard that was designed to be durable and practical, but with a minimalistic design. Their release came at a time when keyboard designs were gradually getting more complex and extravagant, with users appreciating HyperX’s fresh approach and making the Alloy FPS a huge success. 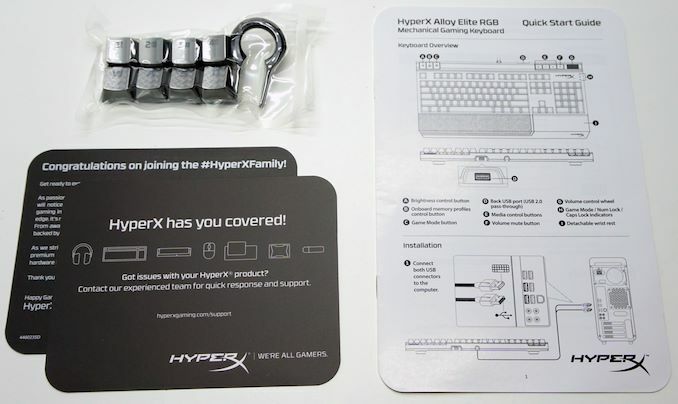 After the initial success HyperX had entering the peripherals market, they released several input and audio related products, as well as new mechanical keyboards, establishing a foothold on the peripherals market. To that end, for today's review we are taking a look at the latest and most advanced mechanical keyboard that the company currently offers, the HyperX Alloy Elite RGB. At first sight, the new keyboard looks just like the Alloy Elite that the company released about a year ago, and accordingly many would wrongly surmise that HyperX merely added RGB lighting to it. 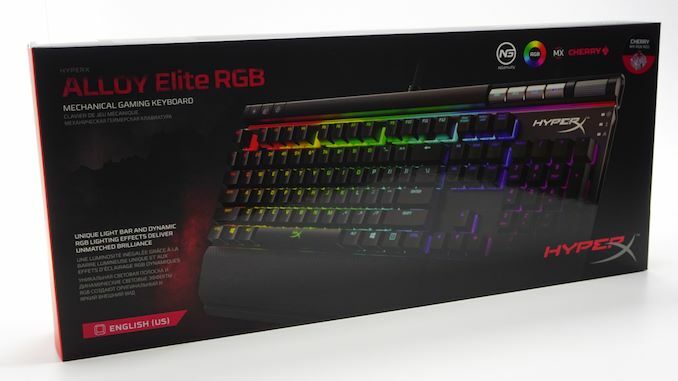 However, the latest version of the Alloy Elite mechanical keyboard goes well beyond its predecessor, adding advanced programmability options, improved software, and RGB lighting, making it a much stronger contender for the high-end mechanical keyboard market. And just as well, as with a price tag of $140, HyperX needs something that can go toe-to-toe with the best keyboards if they want to charge matching high-end prices. We received the HyperX Alloy Elite RGB in a large, sturdy cardboard box. The artwork is relatively simple, focused on a picture of the keyboard itself, yet it stands out a lot due to the many colors involved. Two extra stickers at the top right and bottom left corners of the box indicate the installed switches and the keyboard’s layout respectively. HyperX includes eight extra “gaming” silver-colored keycaps, as well as a keycap puller, into the keyboard’s bundle. Four of the keycaps (WASD) are also textured, while the other four (1234) are not. We also found basic installation and support documentation inside the box. A removable full-size plastic wrist rest is also supplied alongside with the Alloy Elite RGB. A tread-plate pattern, similar to that of the textured extra keycaps, covers more than half of the wrist rest. 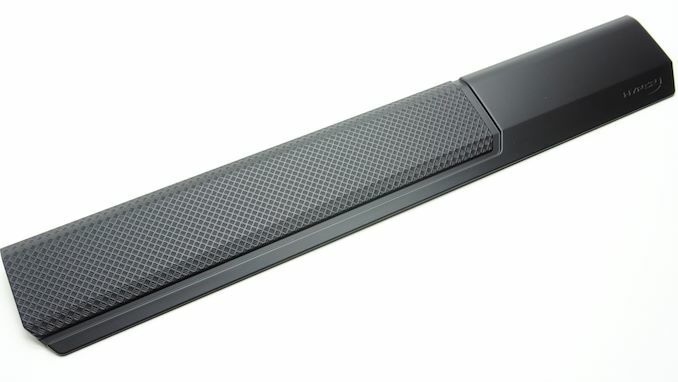 The surface of the wrist rest is treated to feel soft and smooth to the touch. What an excellent video of the review of the HyperX Alloy Elite RGB Mechanical Keyboard which is a new high-end challenger.